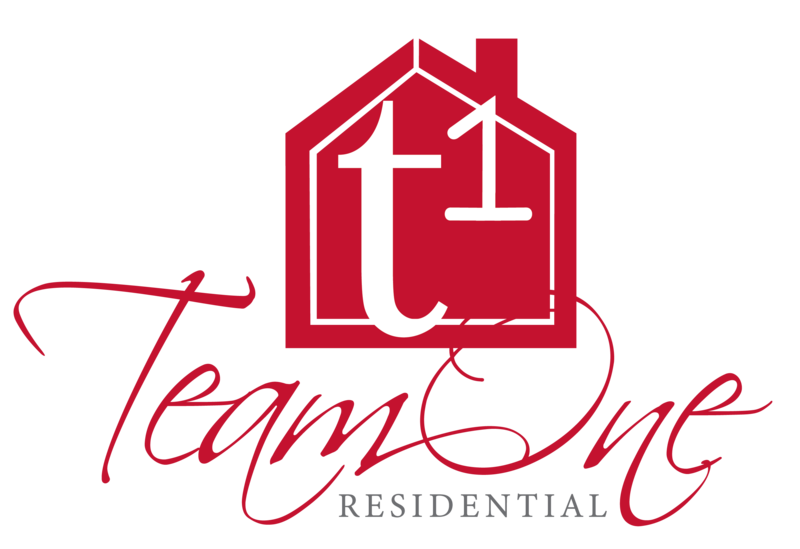 Team 1 can assist you with your move from Central Indiana to anywhere in the US. These RE/MAX Associated from across the country are ready to assist you with everything you need to do, to have a smooth move for you and your family. Moving to another country? 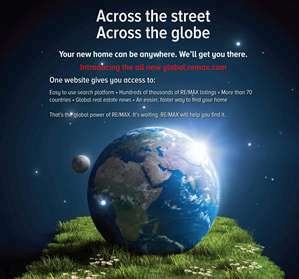 Email me a myrahall@hallandharp.com for the perfect RE/MAX Realtor World Wide.